From Play Sand to Power Sand, we’ve got an in-depth article about their pros and cons. 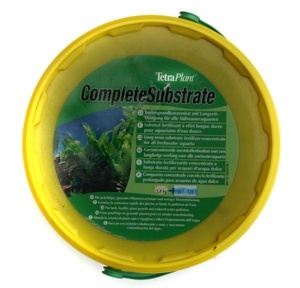 Substrates are designed to anchor the plants and to help provide nutrients to the plant roots. 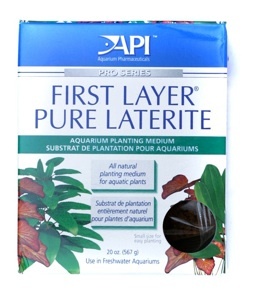 Specialist planted aquarium substrates and additives will help any aquatic plant with roots to grow more vigorously. Most plants prefer to obtain their required nutrients through their roots. Plain gravel can be used exclusively, relying purely on dosing the water with liquid fertilisers to feed the plant leaves. However, to give the plants the best chance of success and healthy growth, it is good idea to use specialised substrates or plain gravel/sand with some added nutrient-rich products, in conjunction with liquid fertilisers. Complete substrates are designed to be used alone as a complete product. The entire composition should have ideal grain size complete with a host of nutrients. They are generally the most expensive but can yield the best results. Different colours and grain sizes are available to suit individual requirements. Base layers/additives are typically laid on the bottom layer of the aquarium and topped with an appropriate plain gravel or sand. A grain size of 1-4mm is ideal, preferably lime-free. These are relatively inexpensive but may not be as effective as a complete substrate. When uprooting plants, migration of the nutrient-rich additives into the upper levels can occur causing potential clouding. Tablets, capsules, sticks, balls are products that are added to specific areas of an already installed substrate/gravel/sand, ideal for targeting specific plants. 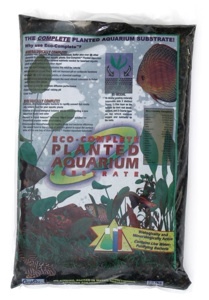 These can be ideal for re-generating older/stale substrates or for aquarium owners that wish to convert their existing tank into a planted set-up without the need to replace the entire substrate. They are also ideal for feeding very root-hungry plants such as Amazon swords and crypts. I will review each product by dividing them into these three categories. Due to the work intensive nature of testing substrates in working planted tanks, I am unable to perform performance tests with regards growth rates etc. of individual plant species in each substrate. Unfortunately I do not have the spare time or resources. However, I do have personal experience of most of the products and those I have not used myself, I know reliable sources that have. These experiences will be considered along with the product grain sizes, textures, colours, nutrients and pricing to determine how each product performs. All products are listed in reverse alphabetical order. The prices are based on the approx. RRP. The aquarium sizes mentioned are assuming standard dimensions i.e. a regular shaped rectangular tank. 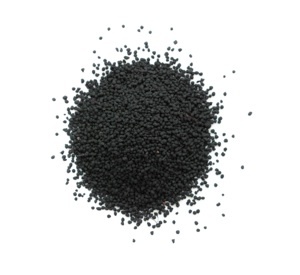 This is a fine black textured product that is carbonate rich so helps to grow plants that are able to use bicarbonates i.e. Vallisneria. The product packaging says that it may increase the aquarium water pH by 0.1 to 0.5, so this is worth bearing in mind if you wish to keep acid-loving fish, especially if not using CO2 injection. Calcium and Magnesium are the main nutrients present so an increase in General Hardness (GH), as well as buffering capacity (KH) may be expected. 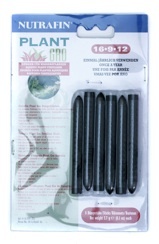 The fine black textures make it an attractive substrate allowing for easy root penetration. This is one of the original complete substrates and has been around for many years. 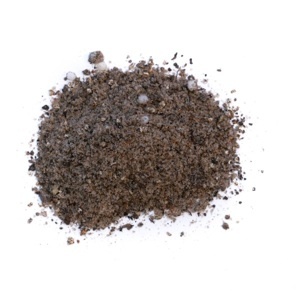 It made from porous clay gravel and is particularly rich in Iron but also contains some other trace elements, as well as Magnesium and Potassium. The texture is quite sharp so may be unsuitable for fish with sensitive barbels i.e. Corydorus. The brown/red colouration may not suit all tastes. Grain size is around 2-5mm. It can be mixed with plain gravels for less expense. Some of the aesthetic issues of regular Flourite have been addressed with this darker substrate. However, the grains are still sharp significantly larger making it unsuitable for nano aquaria and/or set ups with some Catfish. It has fewer Iron and other nutrients when compared with regular Flourite. 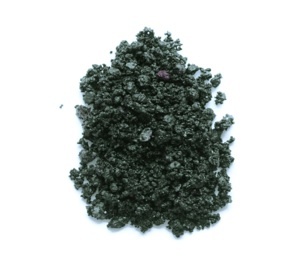 This is very similar to regular Flourite but is black, making it more attractive for most tastes. However, it is not as rich in Iron or other trace elements but does contain more Calcium and Magnesium. This is my favourite Seachem substrate. The colour and texture is great making it ideal for planting into and being friendly for fish with barbels. It has the exact same nutrient content as Flourite Black. 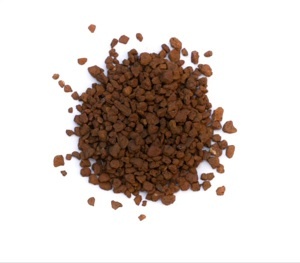 This is an interesting product that is medium brown in colour with a grain size suitable for planting. 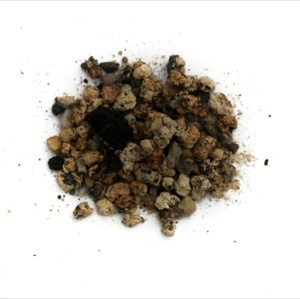 It is produced from volcanic ash-based soil and has a porous granular structure giving it a relatively low density when compared with gravel. This allows for easy root penetration. The texture is rounded making it friendly for ground fish. It also buffers the pH between 6.5 and 7.0. I do not know how it does this, but it does work as I have spoken with users of the substrate. 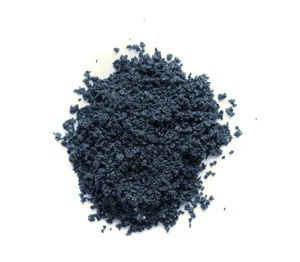 Red Sea suggest using it with undergravel filters, which is a surprise for a product designed for planted tanks. Exact nutrient content is unknown but I have read positive reports regarding plant growth and health from various independent sources. One downfall is that the product can turn to ‘sludge’ when used long-term, making re-planting etc. very messy. This is another proven performer in the planted tank world. It contains a huge array of nutrients via a ‘soup’ that it’s packaged in, and Caribsea claim it contains heterotrophic bacteria to help with the nitrogen cycle in new set-ups. 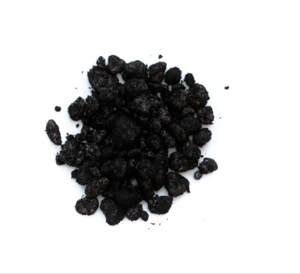 It consists of a range of black grain sizes from <1mm to around 4mm. It is fairly smooth making it suitable for ground dwelling fish and root penetration. It must not be rinsed prior to use as it is packed with a liquid solution containing “Liquid Amazon buffered Black Water” that offers water conditioning properties. Despite its large nutrient content, it does not apparently affect water chemistry, although many users have reported temporary increased pH and hardness levels with its use. I have used it with success but confess to not testing for these parameters personally. Overall an excellent substrate, especially considering the price. 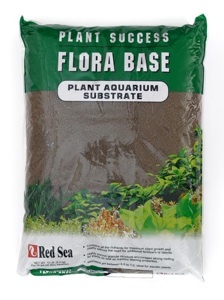 I have used this substrate in a number of layouts, usually mixed with other more expensive complete substrates to bulk them out and save on cash. Interestingly its original use is designed for biological water purification and data shows that it can extract ammonia/ammonium from the water making these nutrients available to the plant roots. Being clay-based it is has a brown/red colouration that may not be to everyone’s taste but the grain size and texture is idea measuring 1-4mm with a rounded finish. It also has a relatively low density allowing for easier root penetration. 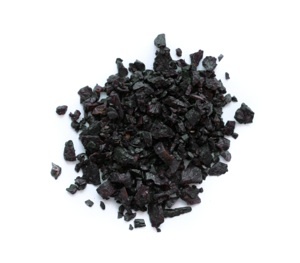 It is relatively low in nutrients but does contain some Iron. 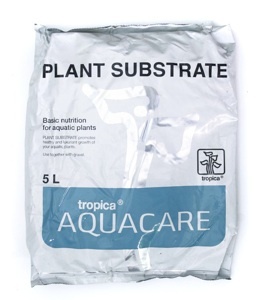 It is the least expensive complete substrate with £15 getting you 10 litres of the product and is worth considering as a bulking agent to a more nutrient-rich product. Aqua Soil is a very well known product amongst planted tank and aquascaping enthusiasts, despite being stocked by relatively few outlets. It is held in the highest regard by most that have used it, myself included. 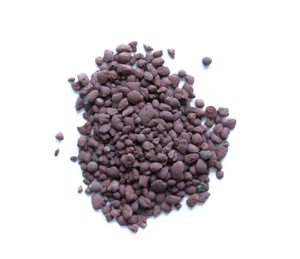 The grain size, colour and textures are ideal for plant growth consisting of near-black rounded granules measuring around 1mm for the Powder type to 3mm for the regular variety. Where this product differs from the others is in its incredible nutrient-rich properties. It is so rich in fact that it leeches ammonia/ammonium in the first couple of weeks of installation. For this reason it is important that no livestock are added until ammonia and nitrite levels are undetectable. I actually like this aspect, as it will assist in the fishless cycling process if a new filter is installed and it gives a period of time where you can fiddle about with your aquascape without stressing your fish. 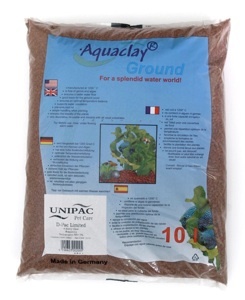 Aqua Soil also lowers pH and hardness, making it suitable for most fish and plants. 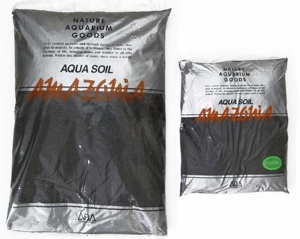 Aqua Soil is designed to be used in conjunction with ADA Power Sand and other additives, but it is still an excellent product on its own resulting in great plant growth. It is good value too being less expensive than the equivalent Seachem and Red Sea products. 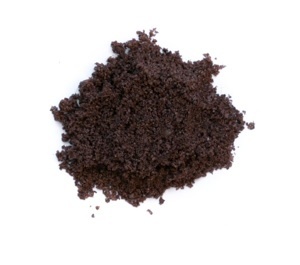 The Powder variety is great for nano tanks and plants with tiny or delicate root structures. Highly recommended. I have used this product in numerous set-ups with success. 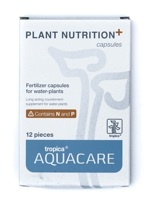 It contains clay and sphagnum that slowly release nutrients to the plant roots and also binds nutrition, such as algae-causing ammonia, from the aquarium water. A 1cm layer is added to the aquarium base and topped with a 3-4cm layer of suitable plain/inert gravel or sand making it a very simple product to use – no rinsing is required. It is important to avoid disturbing the Tropica Plant Substrate as it can cloud the water significantly. It is a good value product with a 5 litre bag being enough to set up a typical 250 litre aquarium. Highly recommended. This is another proven performer, as I have used it to set up a friend’s planted tank over 12 months ago and it is still going strong with many large root feeding plants such as Amazon swords and crypts. It is a fine sand like substance with added nutrients and is designed to be laid 2cm thick with a layer of 2-3cm plain gravel. A 5.8Kg tub is suitable for a 100 litre aquarium. Nutrient-content is not advertised but it does not contain nitrates or phosphates. It does contain Humic substances that help to obtain nutrients from the water column making them available to the plant roots. I have seen AquaBasis used in my local shop’s planted tank display to good effect. 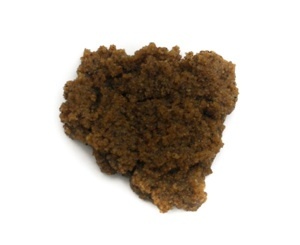 This product has a very fine texture and contains peat and clay granules. 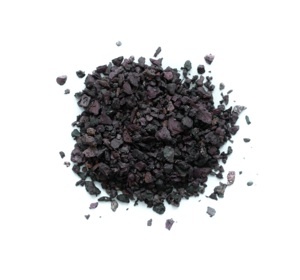 It holds a wide variety of trace elements including Iron. The clay binds nutrients from the water column and the peat provides more nutrients to the plants. 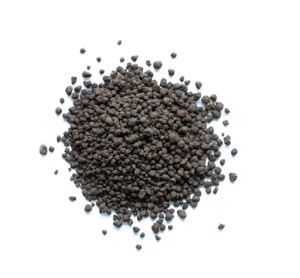 A 2-4cm layer of AquaBasis should be topped with a further 2-4cm of suitable gravel or sand. JBL recommend using a heater cable. The product reviewed here, ProFlora Start, comes complete with liquid fertilisers, as part of the JBL system. 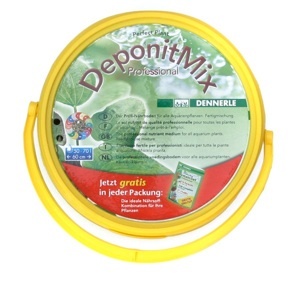 Dennerle have apparently improved on their original Deponit with this ready-mixed product that requires topping with a suitable 1-3mm gravel. I know that PFK product reviewer, Dan Crawford, is having great results with this substrate as we speak. I have also enjoyed success with this substrate in one of my first ever aquascapes. 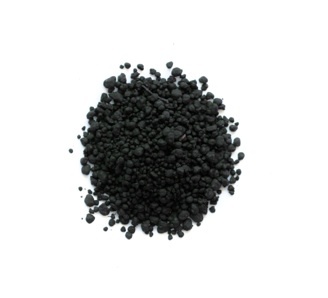 It contains a wide variety of materials providing a large range of nutrients, especially Iron, but no Nitrogen or Phosphorous, but is Humic acid and peat-rich. Dennerle also highly recommend the use of their heater cables that are expensive. One shop even claims that without their use, “the substrate will stagnate and poison the water for the fish”. From personal experience I know this not to be true and Dennerle now supply nano aquariums without heater cables. 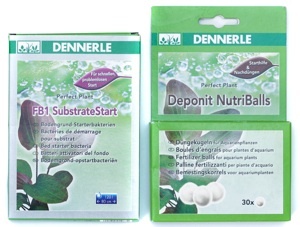 Dennerle FB1 SubstrateStart can be used with DeponitMix to kick start beneficial bacteria production. 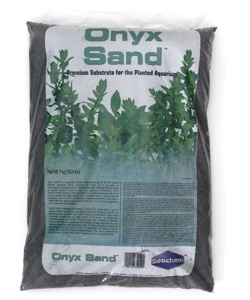 This is another product that has been used successfully in my local aquatic outlet. It does have relatively thick textures but as these are buried underneath a suitable gravel or sand, it is not really an issue. It does contain a wide variety of macro and micronutrients and the packaging helpfully explains what these do for the plants. 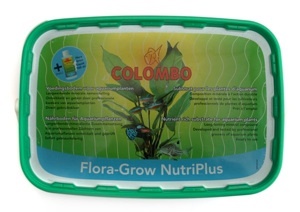 It even comes supplied with 100ml Colombo Flora-Grow liquid fertiliser. The instructions are among the best here with clear step-by-steps, making it suitable for beginners. Finally it is one of the least expensive products on test. Recommended. This product has been around for many years and is another proven performer. 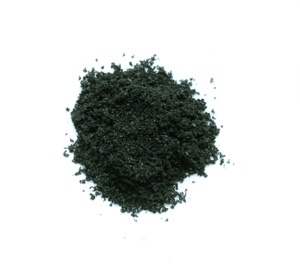 It is a clay-based product that is very rich in Iron but few other nutrients. I used it with success in my first planted tank. It is designed to be mixed with a 2.5cm base layer of suitable gravel then topped with another 2.5-4cm of plain gravel. Before using ensure it is rinsed thoroughly to help prevent red clouding of the aquarium water. 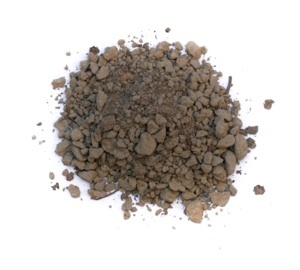 28g of Laterite should be used for every 3.8 litres of water, so a 567g packet will be sufficient for a 76 litre aquarium. This are designed to be uses as part of the ADA substrate system in conjunction with ADA Aqua Soil. Many users, including Takashi Amano and Jeff Senske, swear by it and claim superior results than by using Aqua Soil alone. It is made largely from a pumice material coated with peat and other materials that are very high in nutrients including nitrogen and phosphorous. 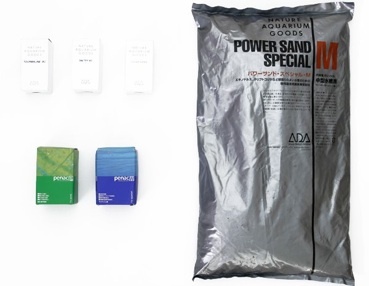 Power Sand Special differs from regular Power Sand by already including some other ADA substrate additives – Tourmaline BC, Bacter 100 and Clear Super. 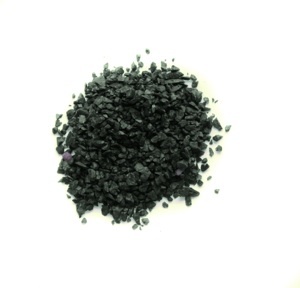 These provide a combination of more nutrients, benefical bacteria and activated carbon. These can be purchased separately if using plain Power Sand but are not necessary if using Power Sand Special. The results cannot be denied if one looks at the many highly respected users of these products, but they do come at a premium. Penac P and Penac W work on the Plocher Energy System that is said to sustain the health of water, soil and living organisms resulting in a harmonious environment. I have used these regularly to help feed many species of plants and growth has significantly improved after their installation. They are easy to install consisting of a capsule shape that inserts into the substrate smoothly. Containing a huge host of nutrients, including nitrogen, phosphorous, potassium and many micronutrients, they are the most comprehensive product in the range of tablet type products here. New capsules should be used every six months or so, depending on plant condition. Highly recommended. This unique product consists of a plastic stick with holes allowing the nutrient contained within to leech into the substrate. They also contain a wide range of nutrients, including nitrogen, phosphorous and potassium. It is claimed that these sticks last up to 12 months. Their biggest flaw is their size making them unsuitable for smaller aquariums. These are similar to the JBL balls but are smaller so present less potential disruption to the established aquascape. They are packaged in sealed foil and come in various size packets from 10x balls to 60x balls. Nutrient-wise they contain potassium, magnesium, manganese and iron, so are not the most comprehensive product here, but they are relatively inexpensive. Dennerle recommend placing 1-4 balls into the plant root area and replenishing the balls every 6-12 months. These are classic pill-shaped products making them easy to install into the substrate. They contain nitrogen, phosphorous, potassium and iron but lack other micronutrients. 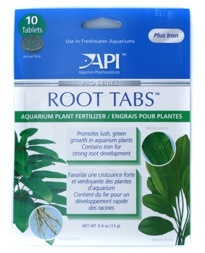 API state that six Root Tabs should be installed into a 38 litre aquarium and new tablets should be added every month. I would suggest this is aimed at users without an already nutrient-rich substrate. Those with a good substrate could simply use the tabs to target feed specific plants, as appropriate. The same principle applies for all the above tablet/capsule type products.